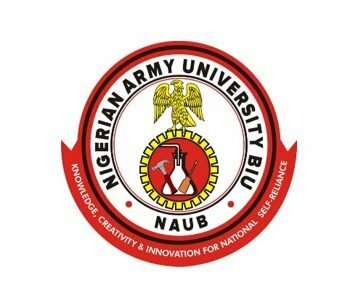 List Of NAUB Courses – List of undergraduate courses/programmes offered at the Nigerian Army University Biu (NAUB). Do you want to find out the list of courses you can study at the Nigerian Army University Biu (NAUB)? Below are the list of high-quality courses on offer at the Nigerian Army University. ).